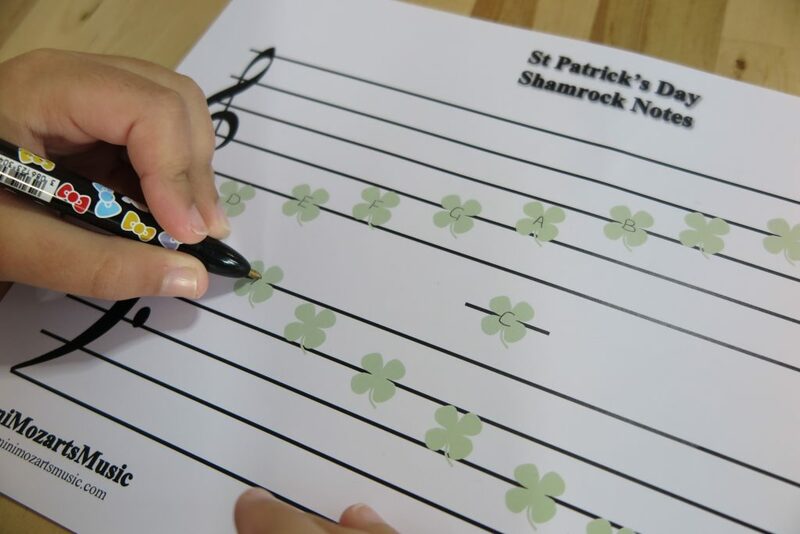 Click on the files below to download your FREE St Patricks Day worksheets. 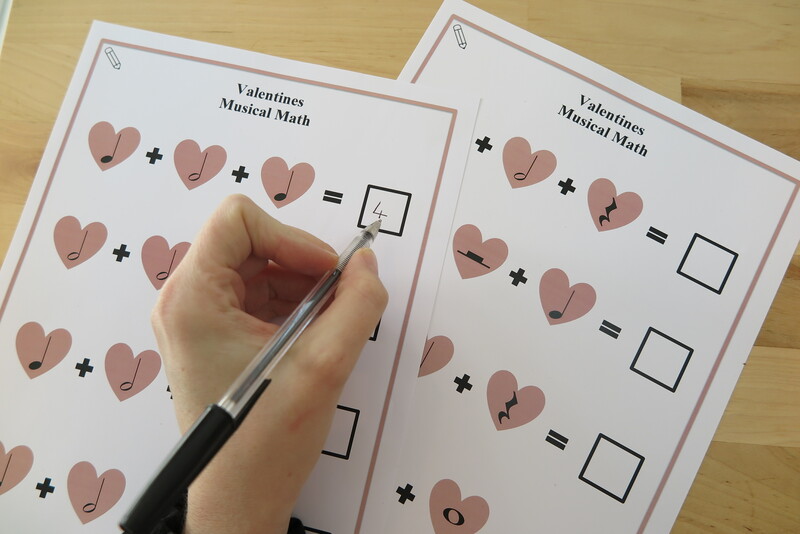 Did you know that learning music can also teach little ones with math? That’s like 2 in 1 learning right! While it’s Valentines week I have created these Musical Math worksheets. Click on the links below to print yours for FREE!!! 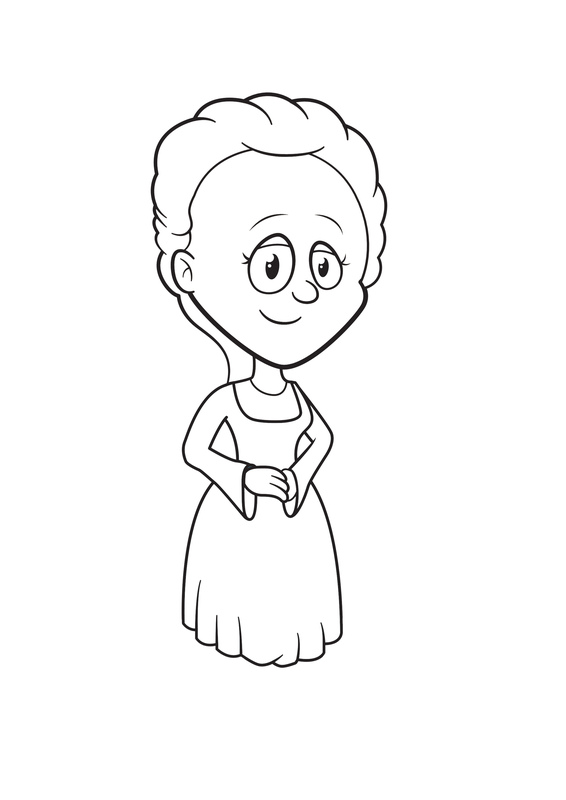 Let me introduce you to our last Character, Amadeus’ Aunty. Even Beethoven thought Mozart was awesome and composed his own early works in the shadow of him. 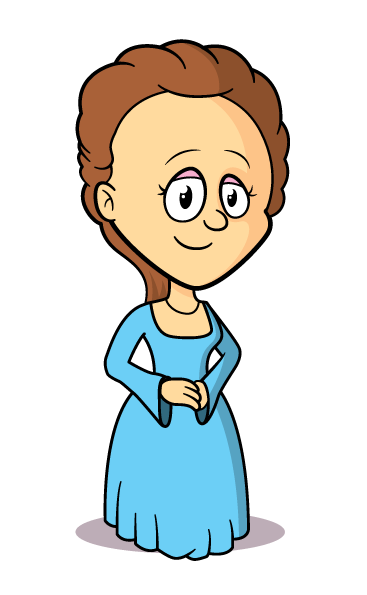 Mozart died in Vienna at the very early age of 35. 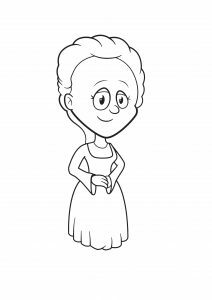 Click the image below to download and print your Mini Mozart their last colouring picture. Last week I promised to do a video tutorial on how to use my Children’s Online Piano Course as I had a number of people contact me who were concerned they weren’t ‘techie’ enough to use it. 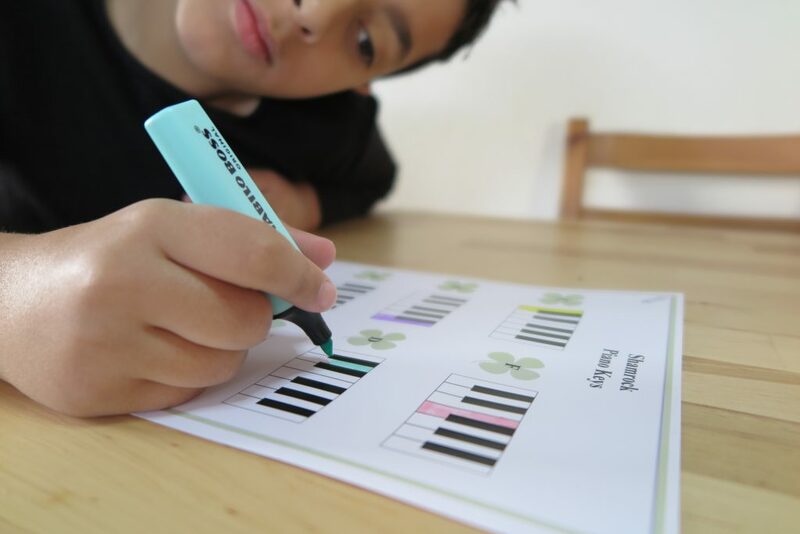 Also you do not need to have a piano at home to complete the course, a simple keyboard that has weighted keys is perfect! 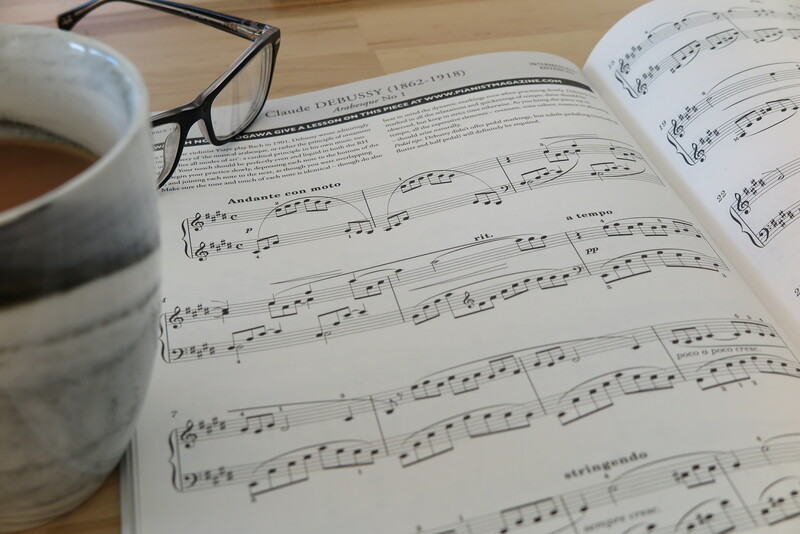 Do you struggle to get your child to practice? If you caught my Instagram stories over the weekend you will have seen me opening this amazing mail I received from the Pianist Magazine. 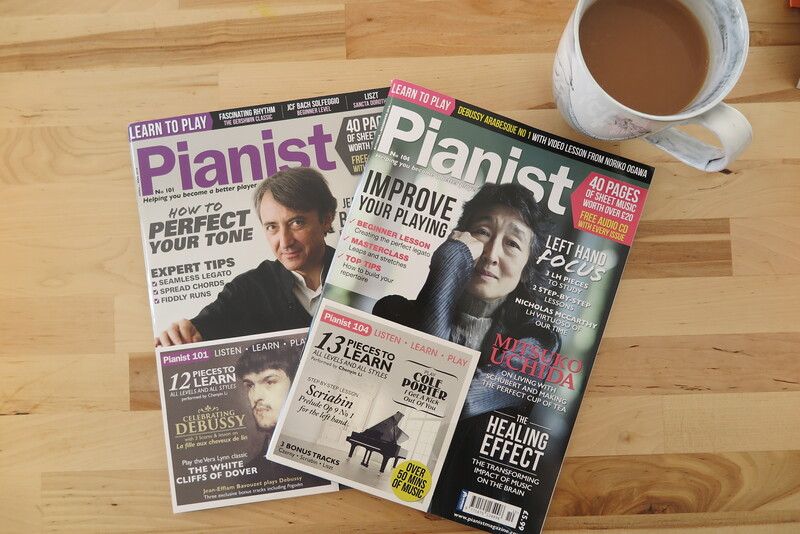 They sent me these two issues from the past year of their monthly subscription magazine in the UK which includes interviews of great pianists, a number of piano pieces marked as beginner, intermediate and advanced – Each issue also comes with a CD containing recordings of all the pieces – Q&A’s sent in from readers and some great info on upcoming piano workshops across the world. I’m so happy these magazines were sent to me and only wish I knew of them earlier. 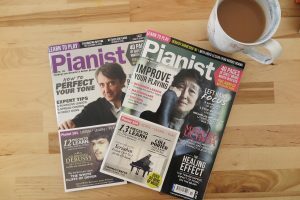 Not only are they great for pianists but also teachers who can use them with their own students whether it’s to use the sheet music to learn new pieces, for sight-reading or exercises.